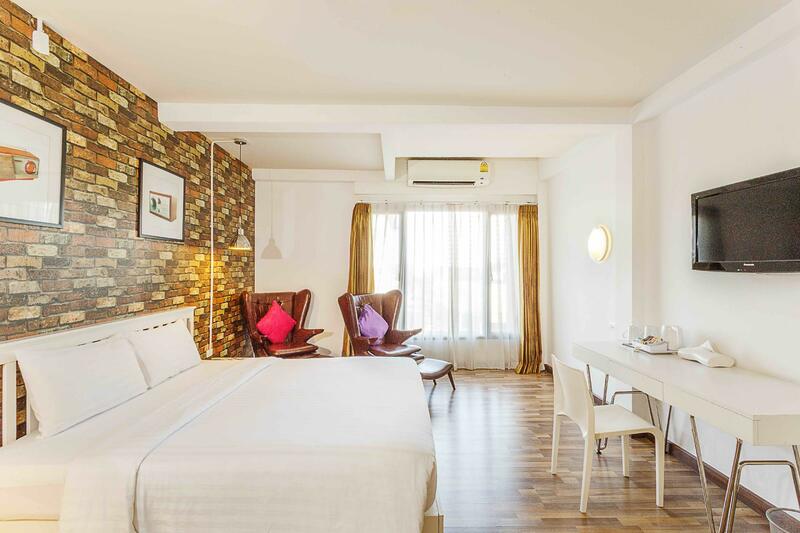 Есть вопрос для Ibis Styles Chiang Mai Hotel? 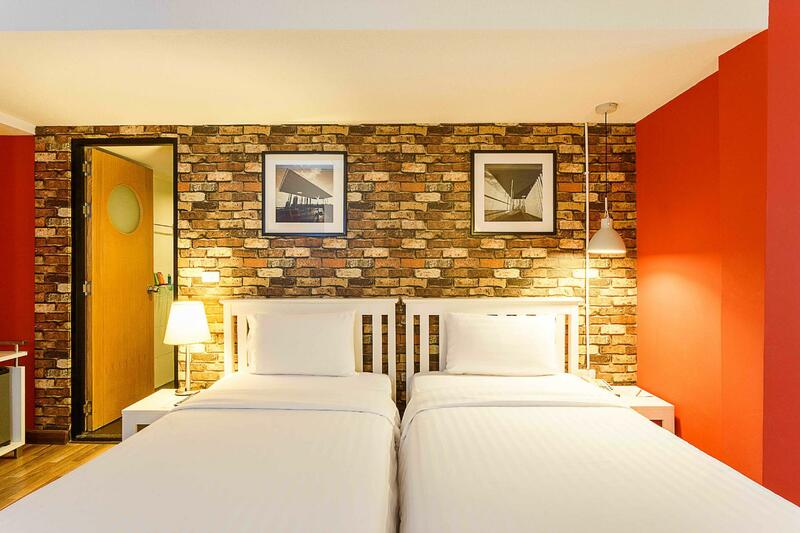 Ibis Styles Chiang Mai Hotel — это идеальный выбор для тех путешественников, кто хочет погрузиться в атмосферу города Чиангмай. Всего 4 km отделяет отель от центра города, поэтому его удобное расположение позволяет гостям отеля быстро и легко добраться до многих достопримечательностей. Объект размещения расположен поблизости от таких известных городских достопримечательностей города, как Studio Naenna Textiles Gallery, Торговый центр Maya Lifestyle, Парк Think. 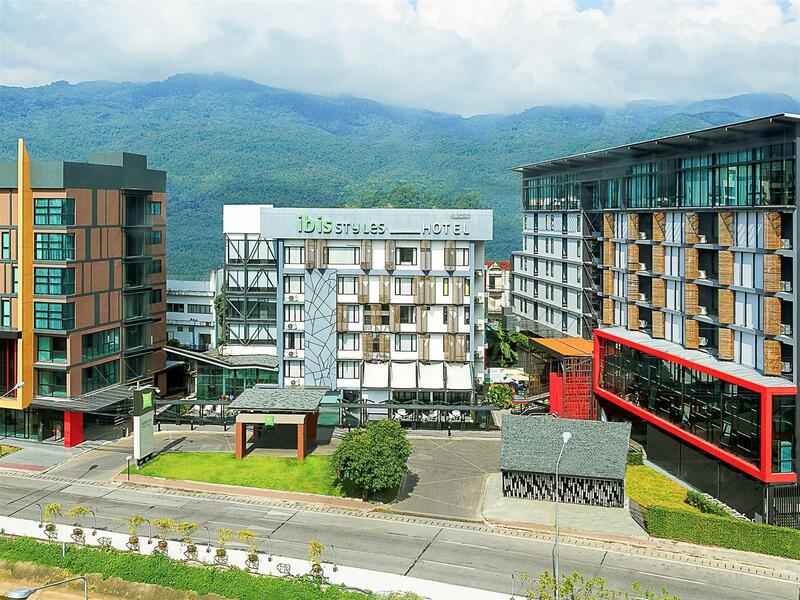 Предлагая гостям превосходный сервис и широкий спектр услуг, Ibis Styles Chiang Mai Hotel стремится к тому, чтобы сделать ваше пребывание здесь максимально комфортным. Среди множества услуг предлагаются также: бесплатный Wi-Fi в номерах, ежедневная уборка, охрана 24/7, регистрация 24/7, хранение багажа. Гости могут выбрать из 198 номеров, излучающих атмосферу уюта и комфорта. В течение дня вы можете посетить поле для гольфа (в 3 км), внешний бассейн, детский клуб, детский бассейн и другие, характеризующиеся непринужденной обстановкой и приятной атмосферой. Получите удовольствие от первоклассного обслуживания и широкого выбора услуг в Ibis Styles Chiang Mai Hotel. Завтраки на твердую 4, достаточно тихо и удобно расположен. Остальное просто ужасно. Мы останавливались в номере 1401 - потрепанный, грязный, поломанный номер. Отель судя по всему был не полный, но переселить в другой номер нас отказались. Общая оценка отелю не вы 4/10. Worth every single penny u pay. 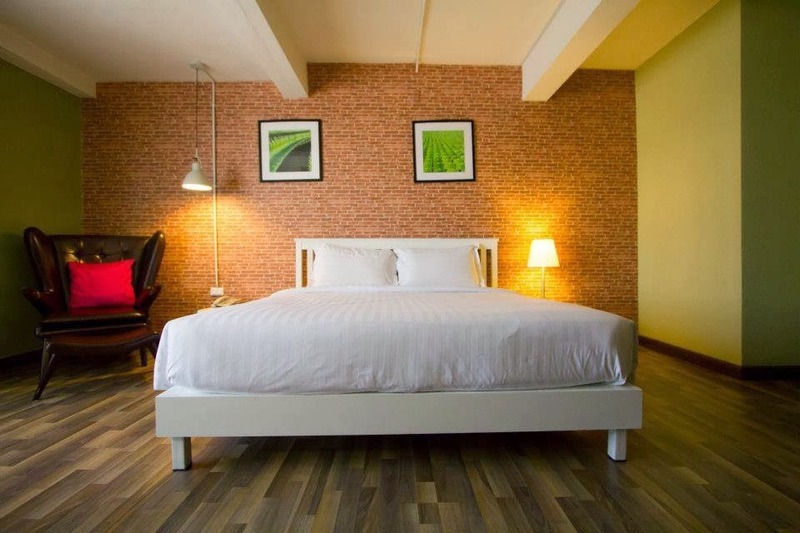 Big room and good bed, room is clean and have many space. Location it's very good, walk to CMU or MAYA it's about 10 mins. We liked the hotel and the location. It was a great room. We had windows towards the intersection and the windows don't perfectly seal. Therefore it was quite noisy. 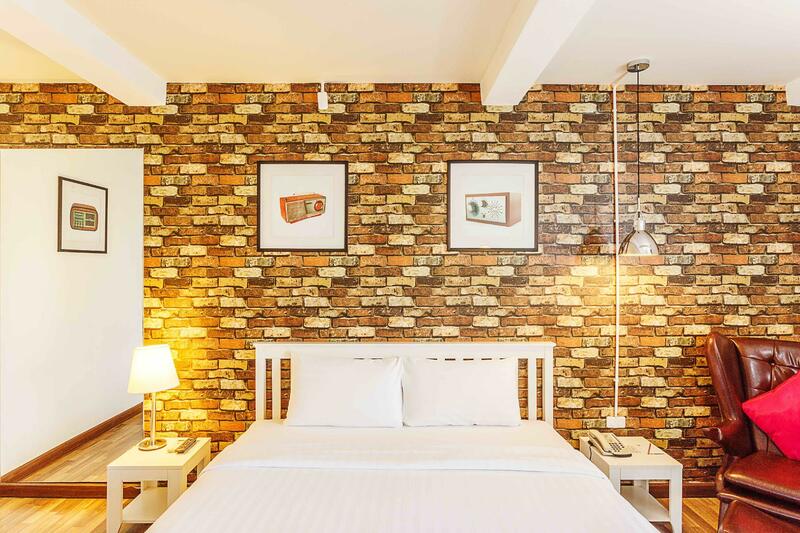 The location is not faraway from the airport so if you planned to continue the trip to Chiang Rai or Mae Hong Son, I think the hotel suits you well. The main problem for this hotel is the sound proof system, since it is closed to the airport, you would hear the planes flying over the hotel the whole night! The bed was not comfortable at all. About the facilities, our toilet bowl was blocked but they managed to solve the problem very quickly. Around the hotel area, it was quite hard to find nice cafes or restaurants. Better get the hotel around Nimmanhaemin area. The hotel staff was very attentive to our needs. I provided feedback earlier that toilet doesn’t have water spray but looks like there are two types of toilets. It was very good stay and the soundproofing pays off preventing most of the morning noise. - to me, the price here compare with Europe is nothing so it's all look cheap. 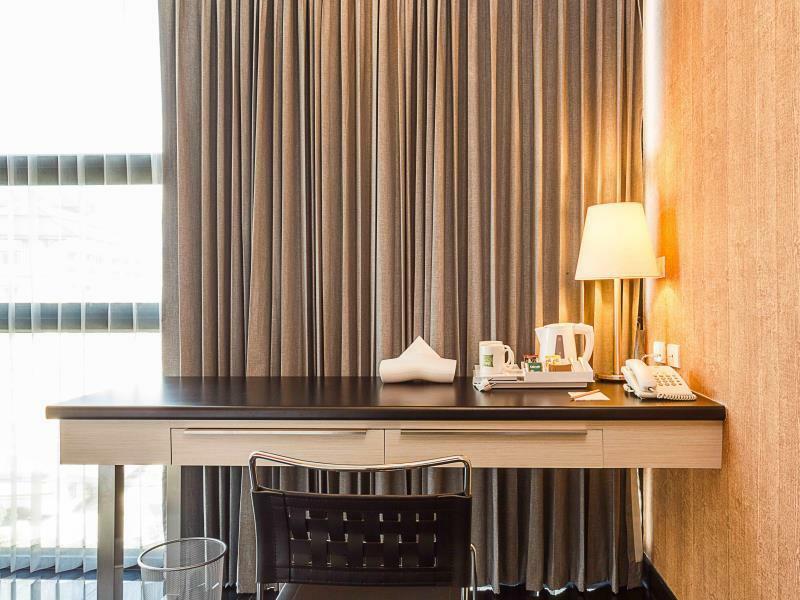 But saying that this one is also average competitive than others, - Room is clean, no problem during stay. - Around many supermarket and food shop - Cant say anything about location, I always have friend to pick up so it might be good or bad I dont know. Room is a bit smelly (feel humid), dark shower room, stable hot water, nice space, polite staff, not much choice for breakfast. I have tried room service dish; Khaosoi is good but Phad Kaprao is awful. This is first time I stayed this hotel. 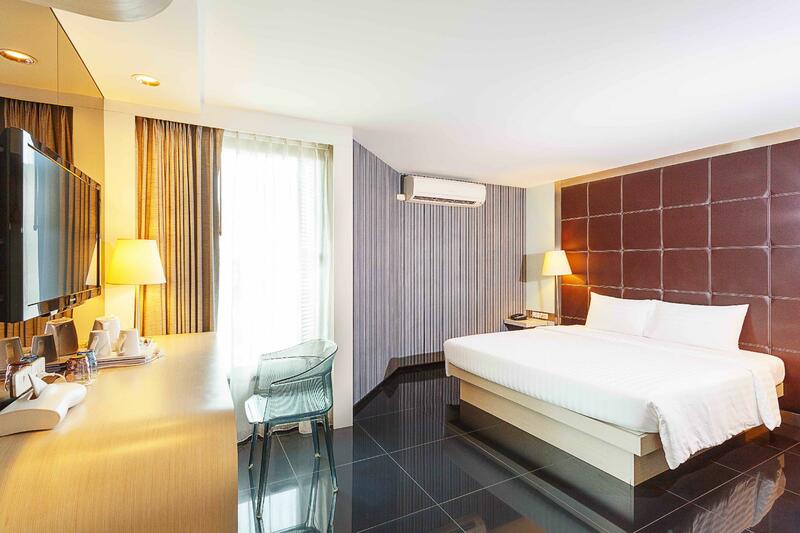 The hotel have a good location, near Chiang mai University near Nimmarnhamin road, If you want to visit or have business near huay kaew, CMU, Chiang mai zoo , this hotel is good for you. The room is clean but the toilet is too small. Staffs are friendly and good hospitality. The parking lots are safety. 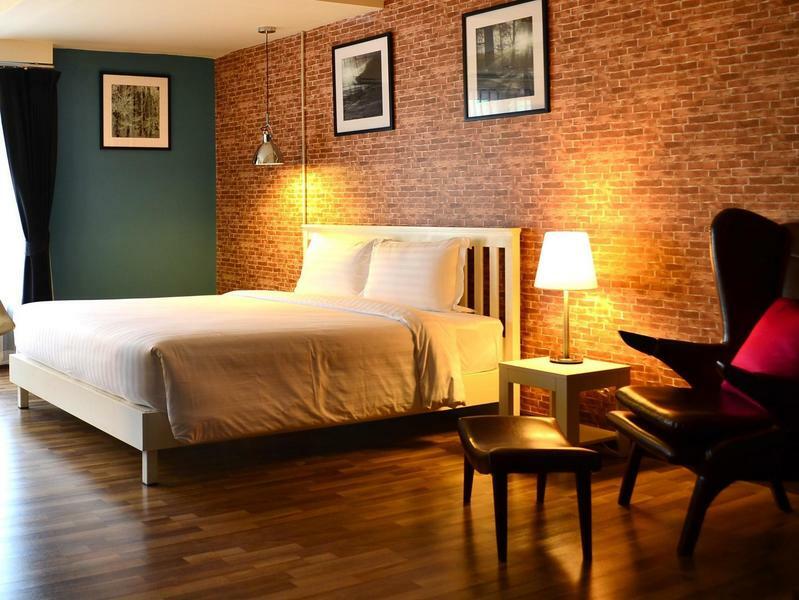 Nice newly renovated hotel, plenty of food choices, you do not have to stay in Old City. In fact, transport (red bus) can get you basically any where. Right in the middle to Old City or go to Doi Suthep. Next to 7-eleven. Tips: Free shuttle to Night Bazaar by hotel, free shuttle to Central Festival Mall by the shopping mall. It was confusing at check-in as I parked car at the parking lot. I went to lobby upstair and found no one, then called to hotel and had to dragged all luggage to check in at another building. It should have clear sign at car park that where to go checkin or the guard should tell. Room is fine, bed is comfortable. Price is okay. The hotel is located in a good location. The room is clean & tidy. Sufficient parking lots. There's a convenient store next to the hotel. Brand new theatre & department store just opened near the hotel. Booked a King Deluxe and was disappointed about the size. The room was just half the size as advertised. Instead of 36 sqm, the room was about 20 sqm or less. We were offered to change to the bigger room, but found out that is was next to a very busy street and extremely noisy. 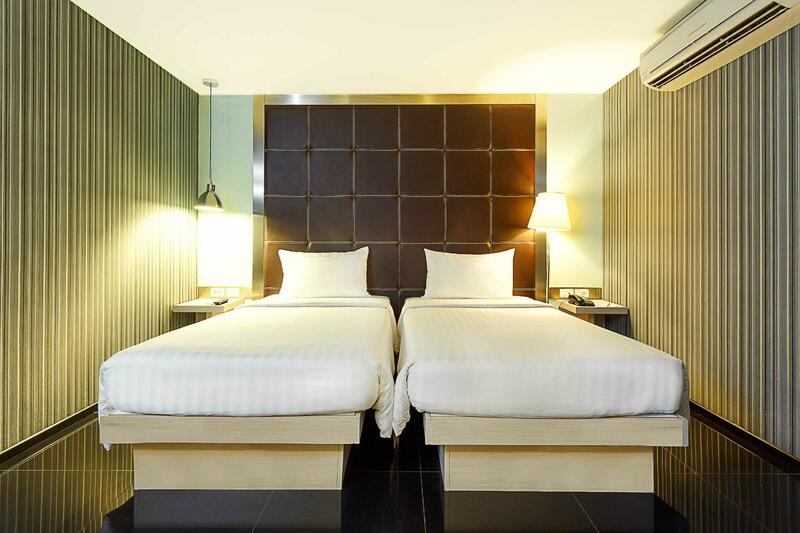 We settled for the smaller room, but were very disappointed to have paid 2900 Baht per night for a small cubicle. The breakfast was great and the front desk staff very responsive to our requests. The location is great in terms of travel plans as we had to continue North the next day early in the morning, but it can be very noisy due to the traffic on the crowded intersection. The rooms aren't soundproof. I fairly expected Ibis standard. There were somewhat disappointing at this Chiangmai Ibis. At the check-in, there were 4 guys at their reception counter, who most of the time chit-chat to each other, and seem ignoring check-in guests. The hotel especially at their lobby is not very clean. Their cafeteria for breakfast has a bad smell. Their staff tend to ignore dining tables that guests already finish their meals and do not clean for new coming guests. Their toiletries are very basic. This Ibis is not Ibis standard that I normally expect. We went there 5 people n book for family room (4 people) then only 800 paid extra for 5th person, all is good!